Tuesday has been a pretty stellar day! 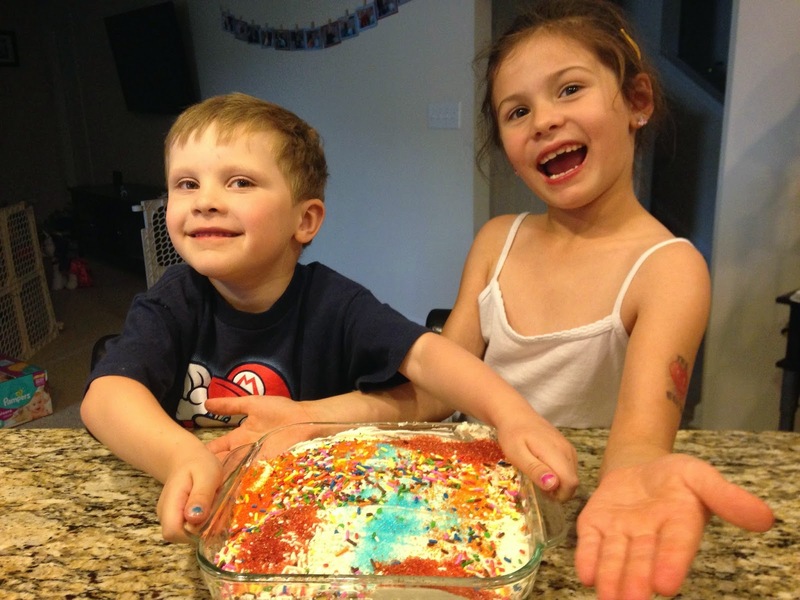 A big answer to prayer, some mommy/daughter fun, cake decorating and more! Can we just start out with the fact that this little gem is going to be ONE tomorrow? I cannot even believe it! He's such an amazing baby -- pretty much a wonderful sleeper and eater since Day 1. His personality is so laid back and chill... I love it! He is at SUCH a fun age right now and I truly cannot get enough of him!!! 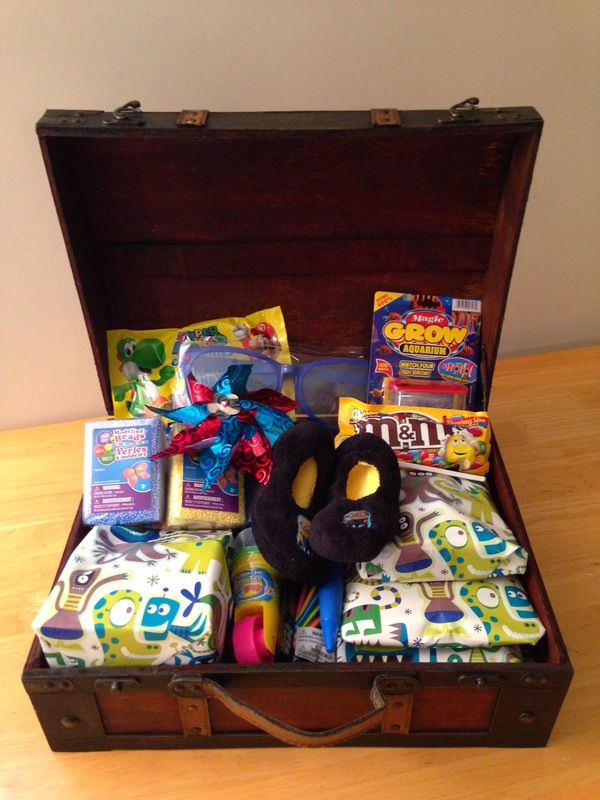 One more important surgery prep task was completed from my list today: Chase's treasure box! This bad boy is full of all new toys, games, activities, snacks, DVDs, puzzles and pretty much anything I could think of that would distract him and/or pass the time following his surgery. I also threw in a few things to help open up his lungs, an important post-surgery activity, such as bubbles and a pinwheel. Some of the items are wrapped to make it more fun for him (as much "fun" as one could expect given the circumstances), some not. I'm really hopeful this lifts his spirits a bit considering everything he's going to be put through. Here's a pic of my sweet little guy at lunch today. 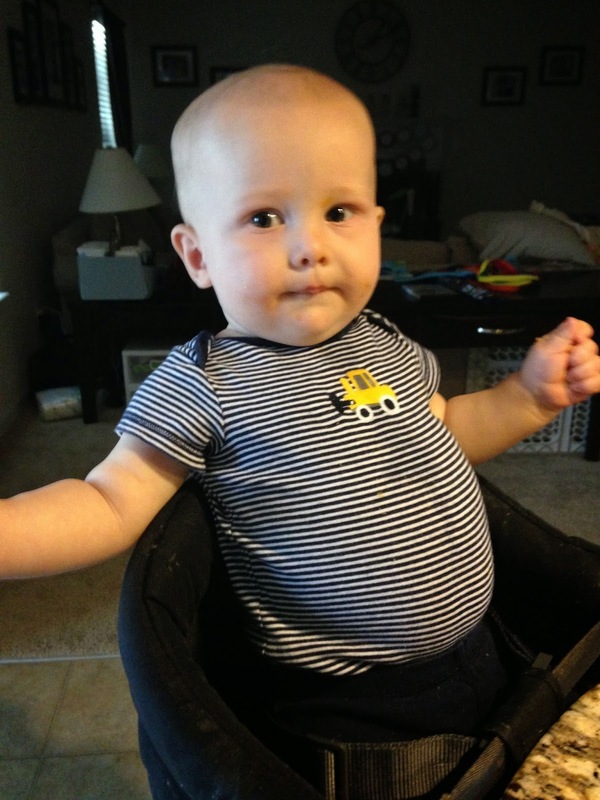 I gotta say... those horizontal stripes do nothing for that belly! Ha! LO had a great day at school and earned her last two marbles (a behavior thing we do at home). 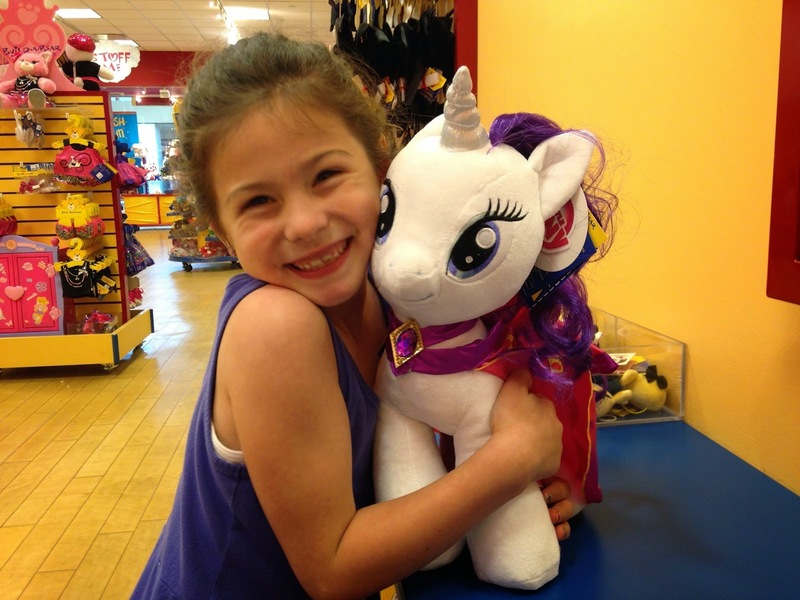 SO... this means she could finally get Rarity from Build-A-Bear! Hubs and I discussed whether or not it would be okay to take her to the mall considering our current quarantine status (new germs, a store mainly frequented by children, etc. 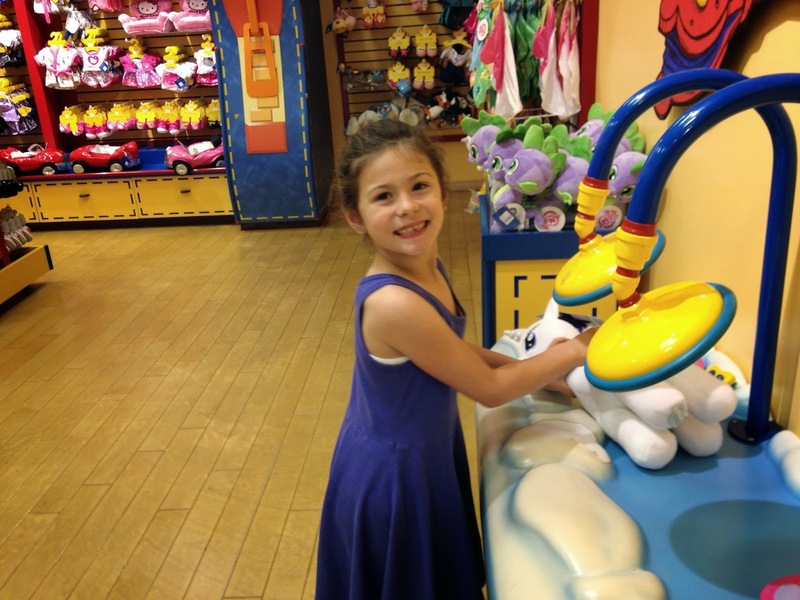 ), but we didn't want to withhold the reward she had earned from her, so she and I hit the mall! The best part? There was literally one child in the store when we arrived, and she was checking out. There were ZERO children/shoppers/people in the store during our entire visit with the exception of us and the one employee! Perfect! 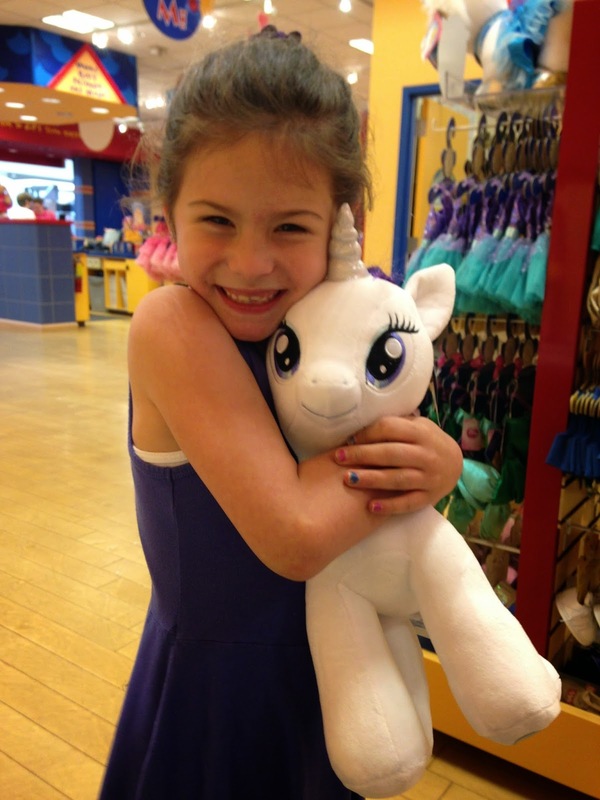 My beautiful girl with her newest pony addition!! 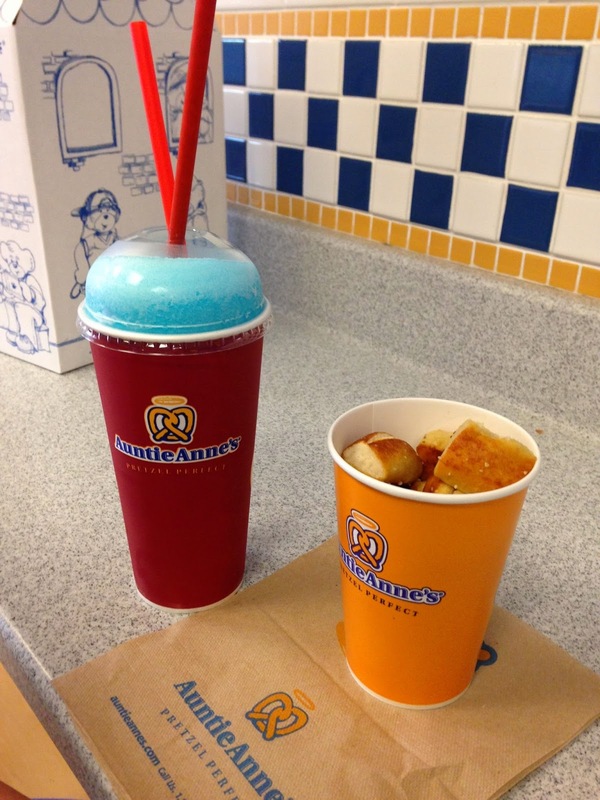 After Build-A-Bear, we hit up Auntie Annie's to share some pretzel bites and an Icee. It was so wonderful to spend some quality time with my best girl! 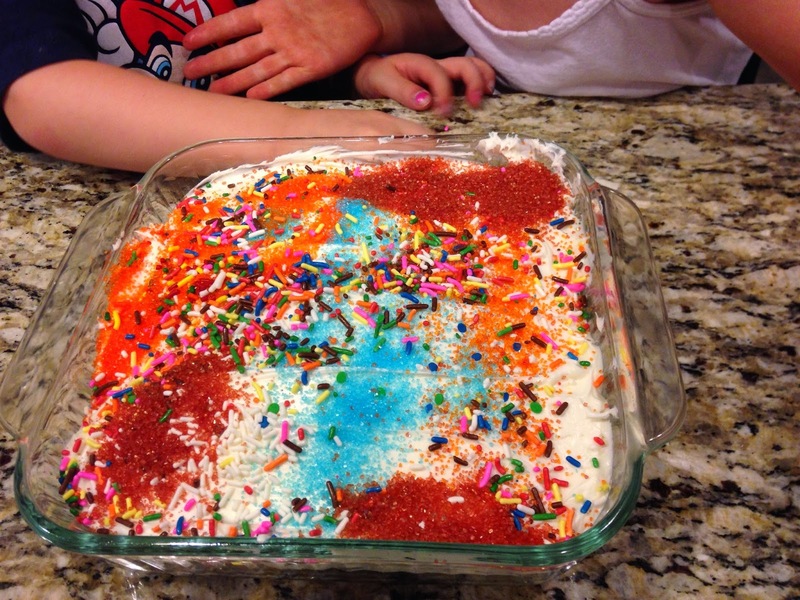 After dinner, I let the kids decorate a cake for E's birthday tomorrow. They enjoyed it. And they love sprinkles. I've saved the best part for last... the big answer to prayer! 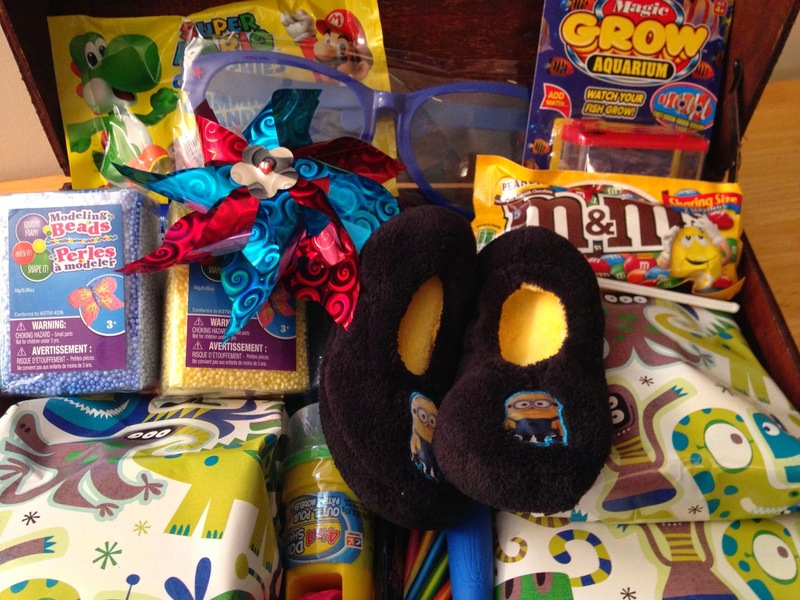 While I was wrapping gifts for Chase's treasure box, I missed a call from Allstate. Long story short? The woman who hit my Sienna back on April 7th, who had been avoiding calls from her insurance company for the past 3 weeks, finally contacted them this morning. She admitted responsibility for the incident, which allowed her insurance company to finally assume liability and pay for the replacement of the rear passenger door on my Sienna! Hallelujah! This is seriously such a HUGE relief and a HUGE answer to prayer! It literally almost made me sick to think that we would be responsible for the repairs considering the accident was not at all my fault. I'll be so grateful to have my car fixed once we return following Chase's surgery. Thank you, Lord! For our Plan B, I mailed the membership application and fee to the homeschool association we're planning to join for the month of May to finish out LO's 1st grade year, but haven't heard from them to ensure we're "official" yet. Ugh. I don't like something this important still being up in the air and unsettled, especially with everything we have coming up in the next few weeks. But I'm confident we're doing the right things, we've done everything we can and that everything is going to be just fine. So YAY for a great Day 9 of Quarantine!